Do you like The Sniper Code? Share it with your friends. The Sniper Code is a great shooting game where you have a total of thirty different challenging missions with different tasks. 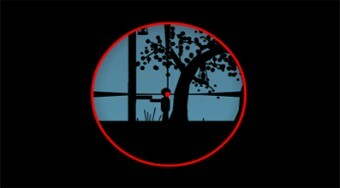 Accept the identity of a professional sniper and try to complete the assigned task in each round. First, use the mouse to drag the aiming point to your target and then click the icon in the lower right corner of the shot screen.